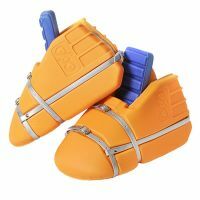 At the moment i have the OBO OGO Kickers and pads which are supplied by my club but im looking to buy some OBO ROBO Hi-Control Kickers and i looked oon my OGO Kickers the other day and i found out that they were medium! 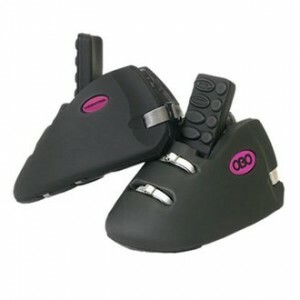 My question is: Are OGO Medium Kickers the same size as the ROBO Hi-Control Kickers?? PLEASE HELP!! In close co-operation with OBO founder Simon and Bas from Verbunt Hockey we are working to make the goalie experience even better! 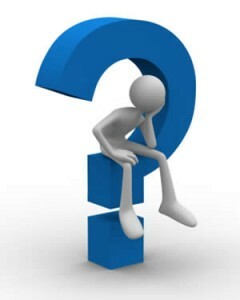 The idea is to launch a website where we can share everything about goalkeeping and especially goal keeping development. Coaches/Trainers can submit drills and techniques supported by video (of course) and there should be a fun area also. Because this will be a meeting and communication place for GOALIES by GOALIES we would like to hear your ideas on what we should incorporate. So Speak up!